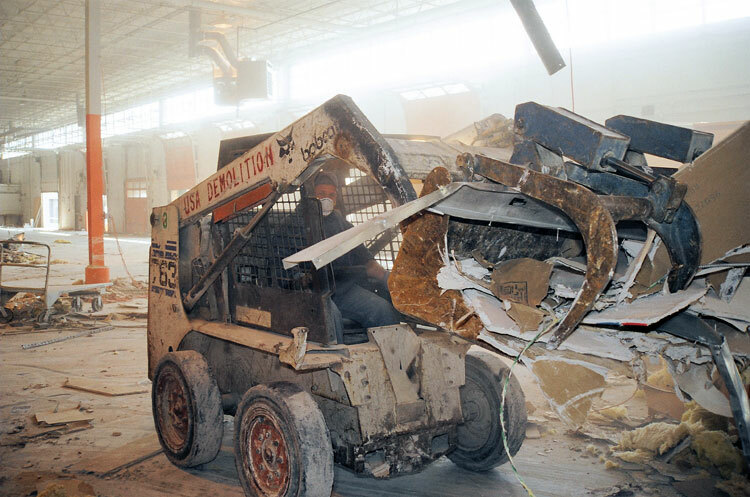 Services - USA Demolition, Inc.
USA Demolition specializes in residential, commercial, and mechanical demolition projects in the Greater Boston area & other locations throughout New England. 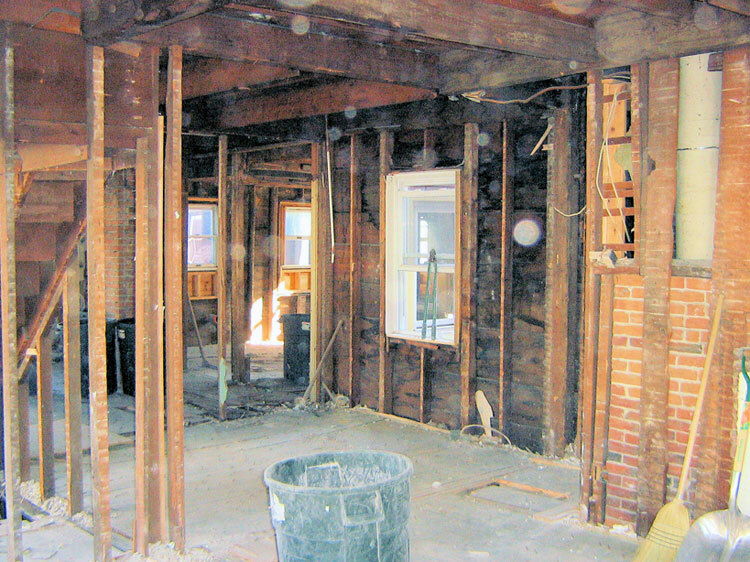 Our residential demolition work includes kitchen & bath guts, roof removal, chimney & garage take downs, siding removal, and total interior house gut. 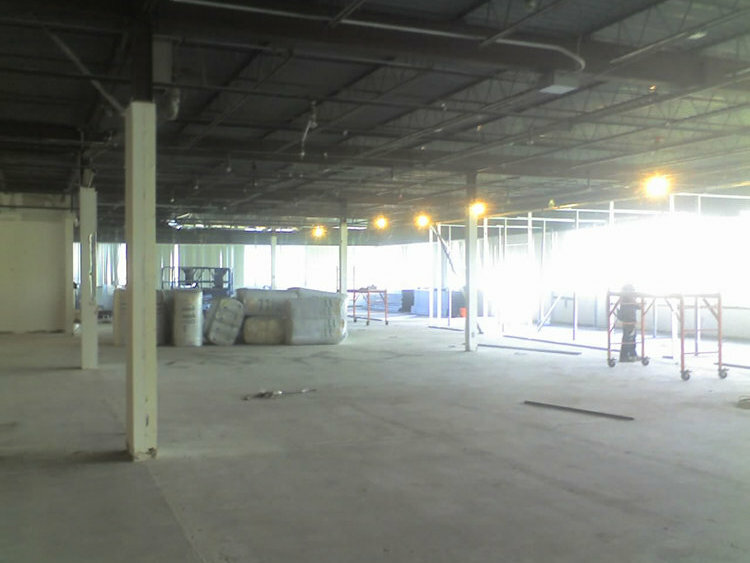 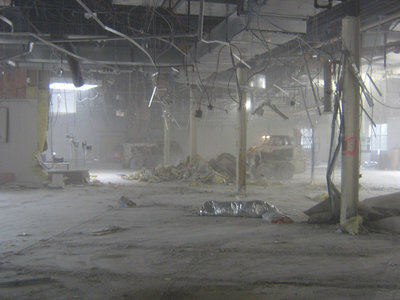 Our commercial demolition projects are many and varied. 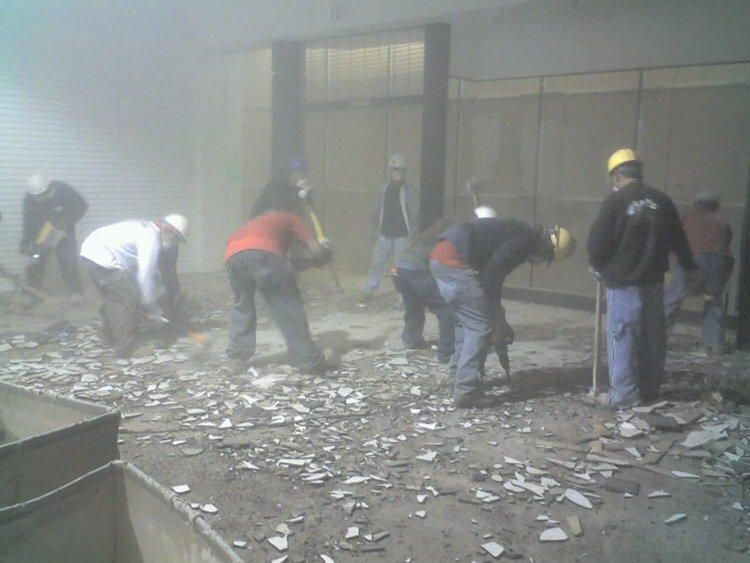 We have completed demolition projects in over 50 shopping malls throughout New England, most often working throughout the night. 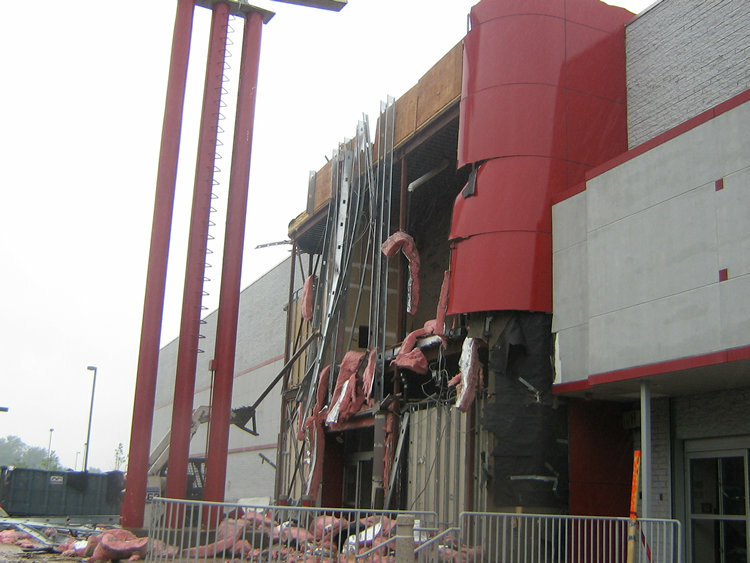 Mechanical contractors and facility managers have come to depend on USA Demolition crews for the most difficult mechanical equipment dismantling jobs. 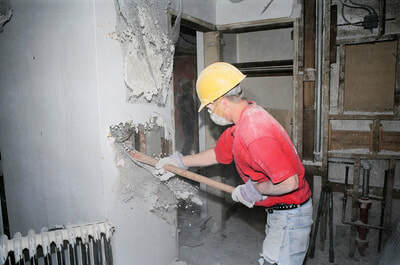 Because every customer is an individual and every project is unique, USA Demolition Inc. is willing to accommodate our customers' every need. 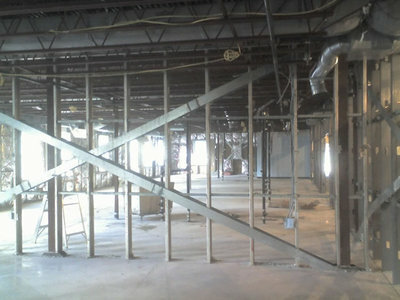 If your need is not described above, please let us know and we will work to ensure the success of your project. 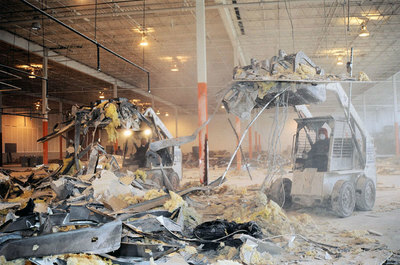 All debris is disposed of at D.E.P. 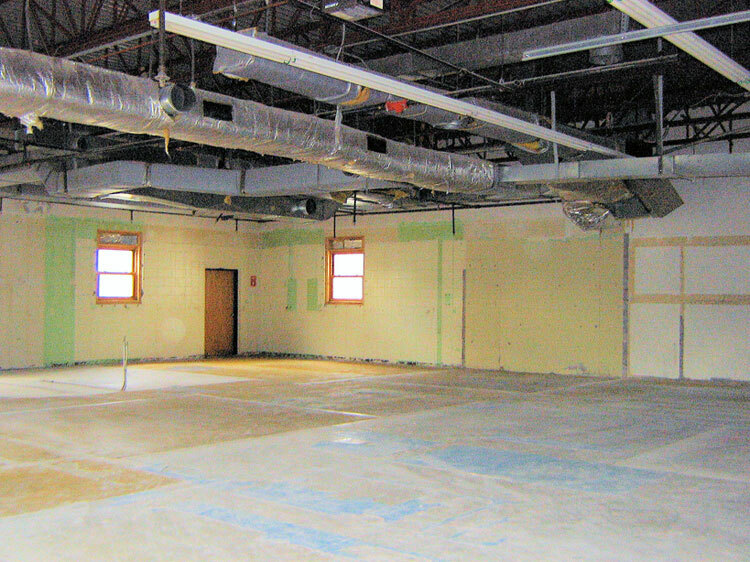 approved facilities. 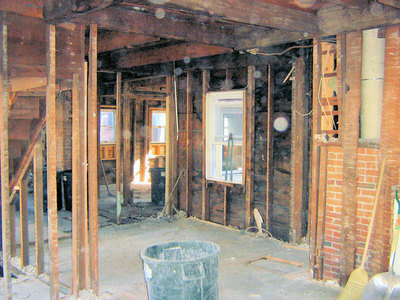 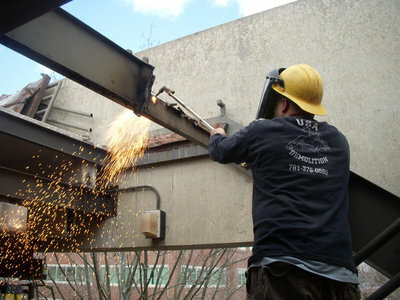 You will experience superior customer service and seamless project management with USA Demolition. 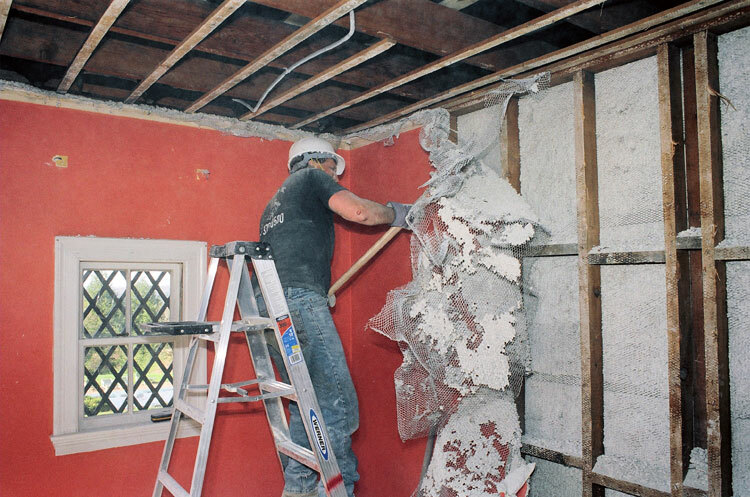 Our skilled crews are equipped to handle every type of interior or exterior demolition project. Because every customer is an individual and every project is unique, we are here to cater to your every need.